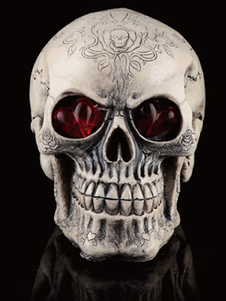 We've brought you the best matches for your halloween skeleton search in Fancy Dress and Decorations including these related brands: PARTY PIECES, WEARALL, BOOHOO. If you are not happy with your halloween skeleton suspects, you can use our sort, refine by category, find comparisons or even view Amazon products, or change your search by using the search options at the top of this page. After some great detective work on your new Fancy Dress purchase, you should be in a position to find us useful. Dancing Skeleton Halloween Balloon Gift Dancing Skeleton balloon delivered on the morning of you choice to any UK address. Delivered on its own or in a bunch of 3 or 4. Dancing Skeleton Halloween Bunch of Balloons Gift Dancing Skeleton balloon delivered on the morning of you choice to any UK address. Delivered on its own or in a bunch of 3 or 4. 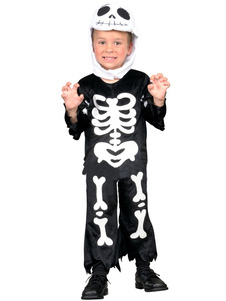 Fancy Dress Toddler Happy Skeleton Halloween Costume Includes printed jumpsuit, attached waistcoat and hat. Fancy Dress Adult EVA Skeleton Halloween Costume Adult EVA Skeleton Halloween Costume includes mask and jumpsuit. 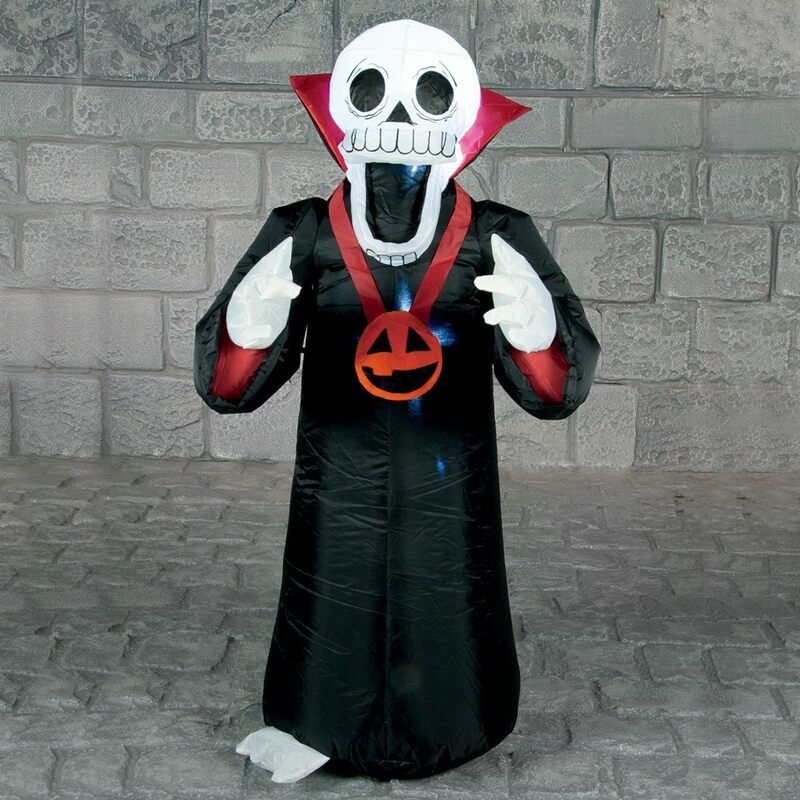 Fancy Dress Teen Halloween Skeleton Suit with Jacket Includes jacket, tie and trousers. Fancy Dress Adult Halloween Curves Skeleton Costume (Plus Size) Includes dress. Fancy Dress Adult Halloween Skeleton Mini Hat Includes headband with top hat. Fancy Dress Adult Halloween Skeleton Girl Costume Includes jumpsuit. Fancy Dress Adult Halloween Day of the Dead Skeleton Costume Includes jumpsuit, jacket, neckband and waistband. 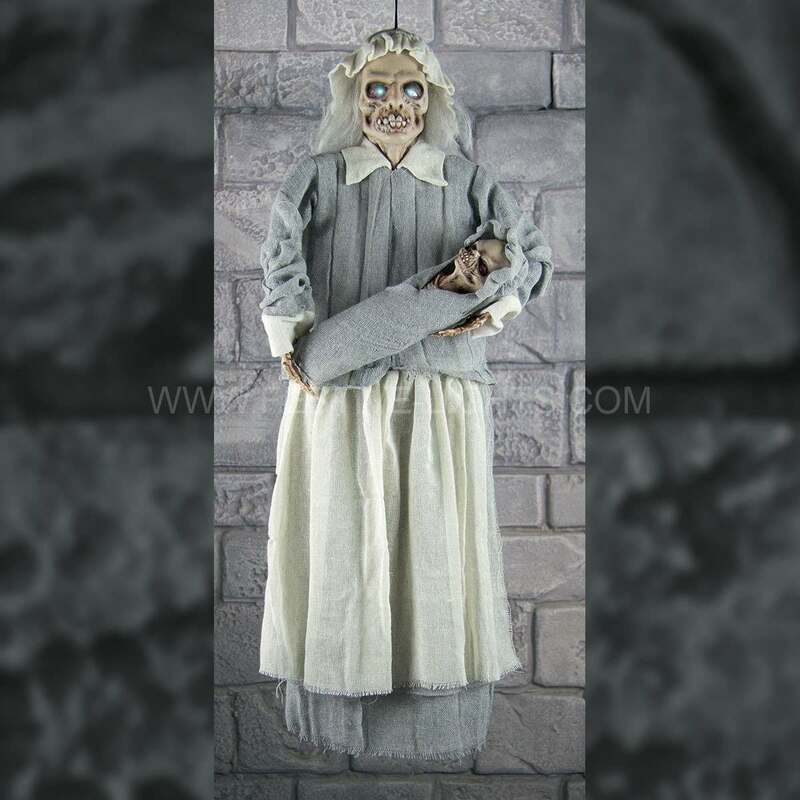 Fancy Dress Baby Halloween Girl Skeleton Costume Includes dress and hairband. Fancy Dress Child Halloween Tutu Skeleton Costume Includes dress and tutu, arm cuffs and tights.